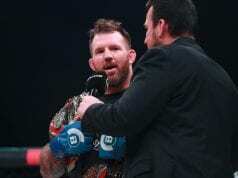 Ryan Bader is the first-ever “Champ Champ” in Bellator mixed martial arts (MMA) history. 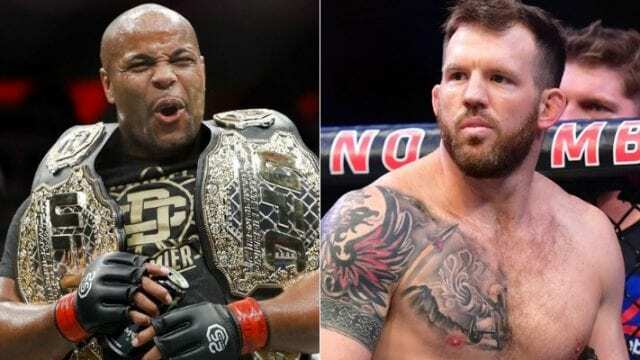 Bader, already the light heavyweight champion for the promotion, captured the company’s heavyweight title last month. “Darth” knocked out Fedor Emelianenko in the main event of Bellator 214 to make promotion history. Now, Bader is currently on a seven-fight win streak in his MMA career. 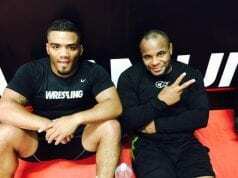 Recently, Bader’s coach, Jair Lourenco, spoke to MMA Fighting to talk about his fighter’s recent successes.